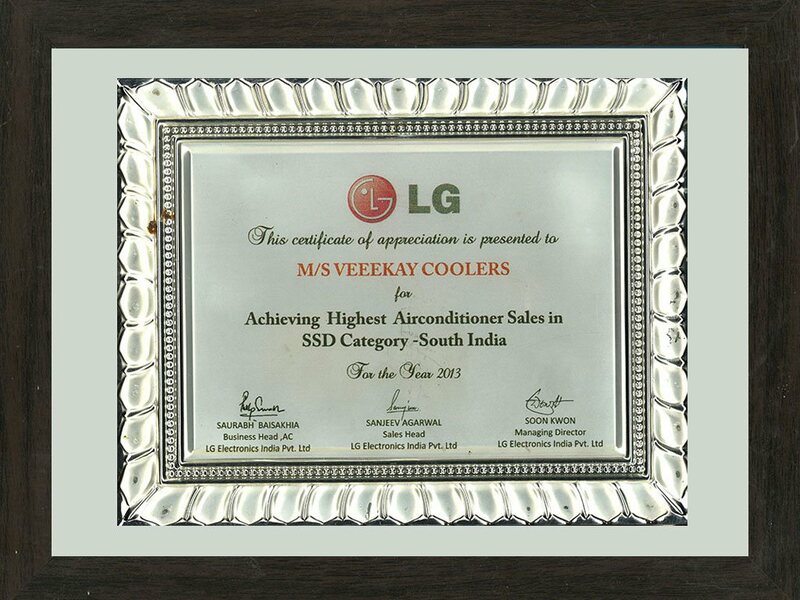 in the City of Bangalore. 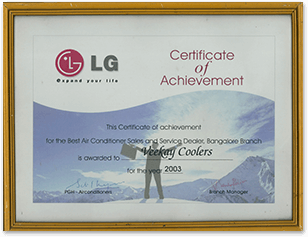 Inc in the year 1986, Veekay Cooolers, has completed 31 glorious years in the field of air-conditioning today Veekay Cooolers is one of the foremost air conditioning solutions providers in Bangalore. 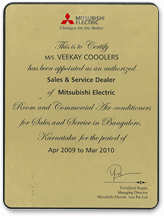 The CEO & Founder, of Veekay Cooolers is V K Shanmuga Vel. 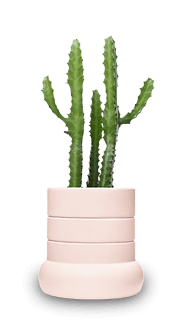 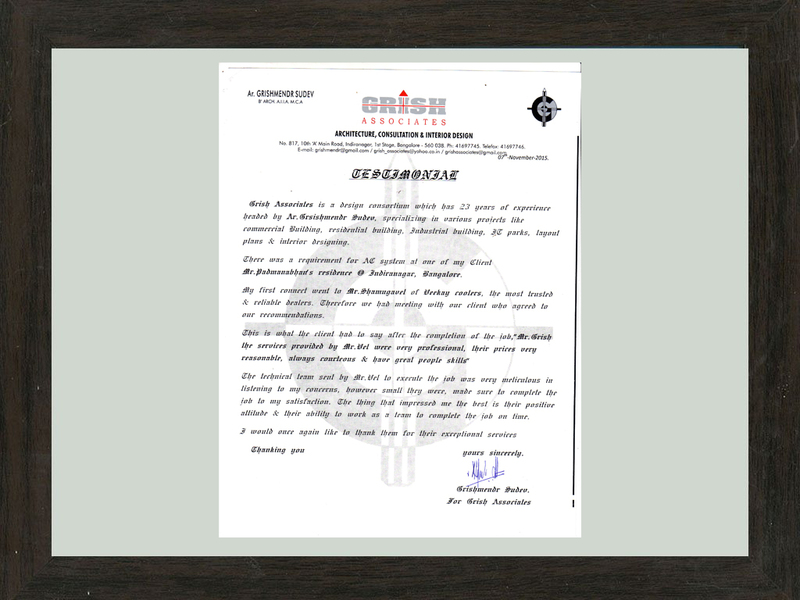 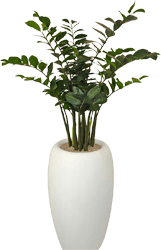 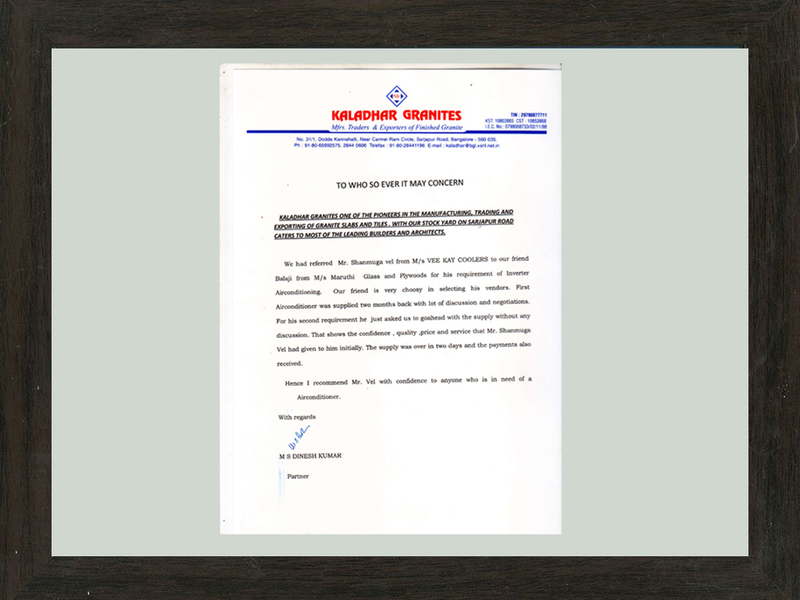 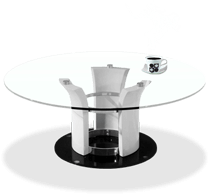 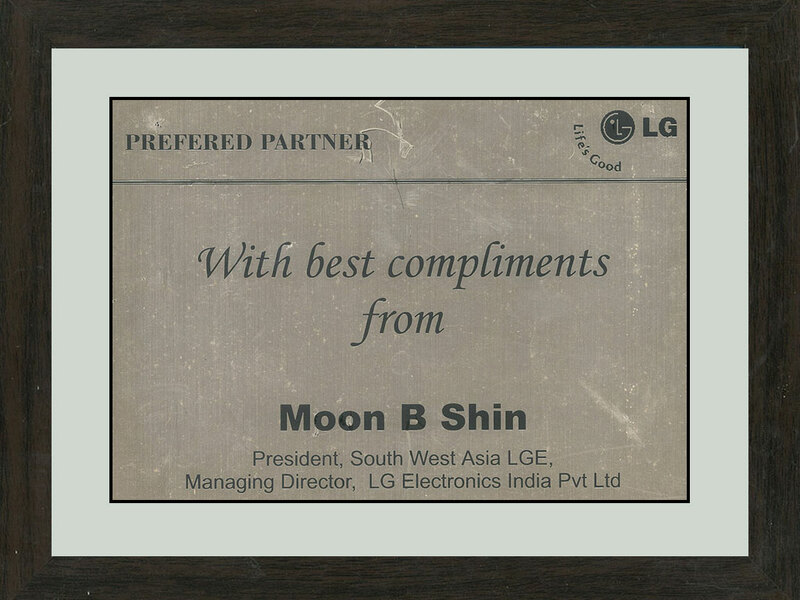 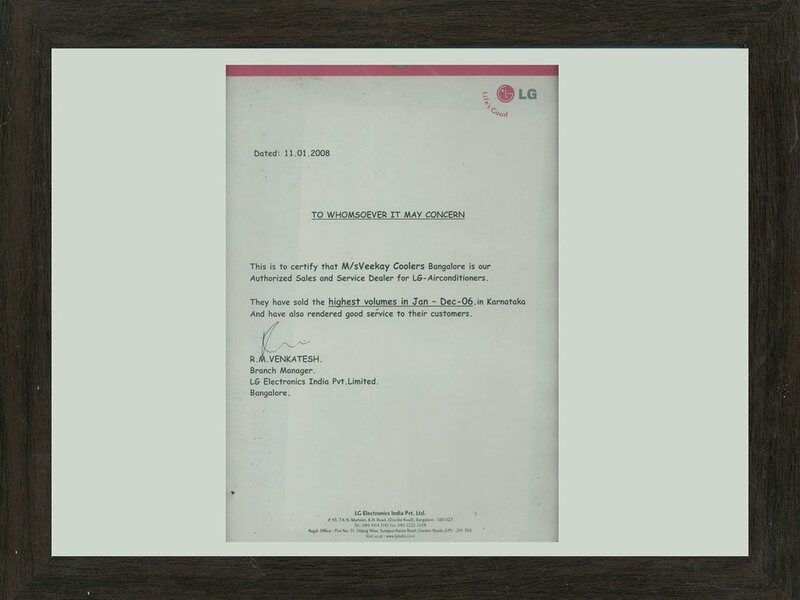 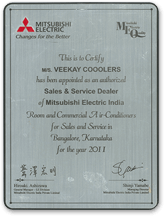 The company initially started as a manufacturer of assembled air-conditioners and solar water heaters . 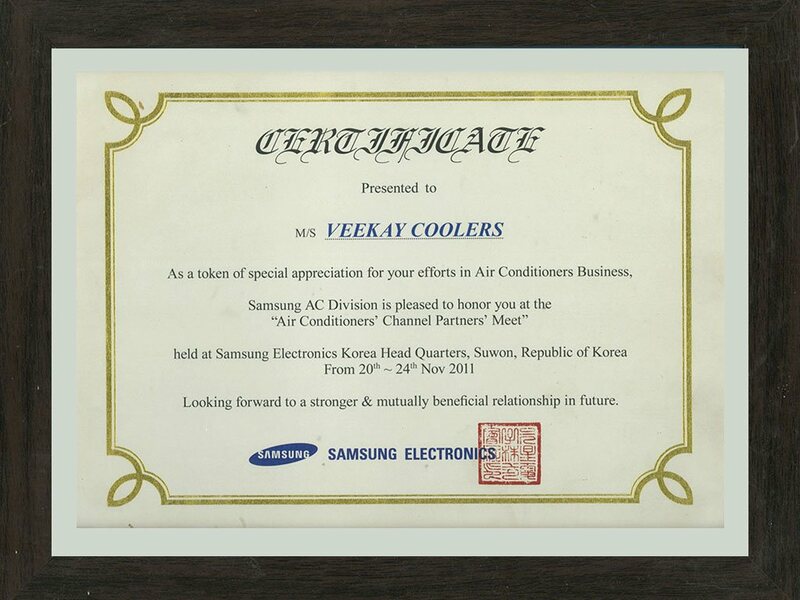 Changing market dynamics and opening up of free trade, saw the entry of multinationals in the field of air conditioning. 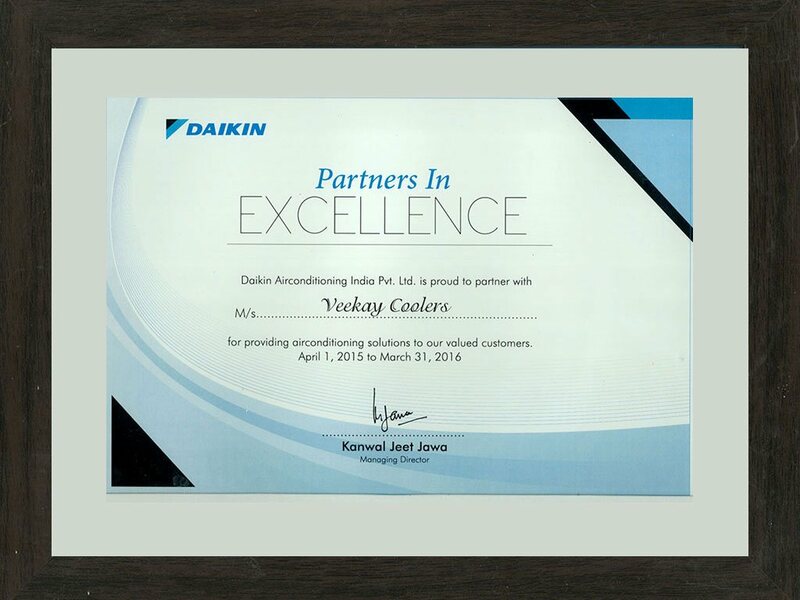 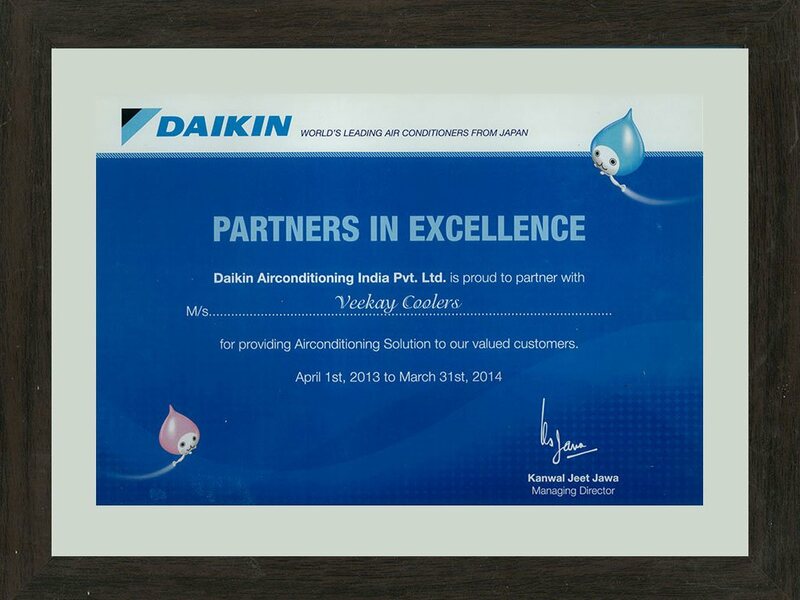 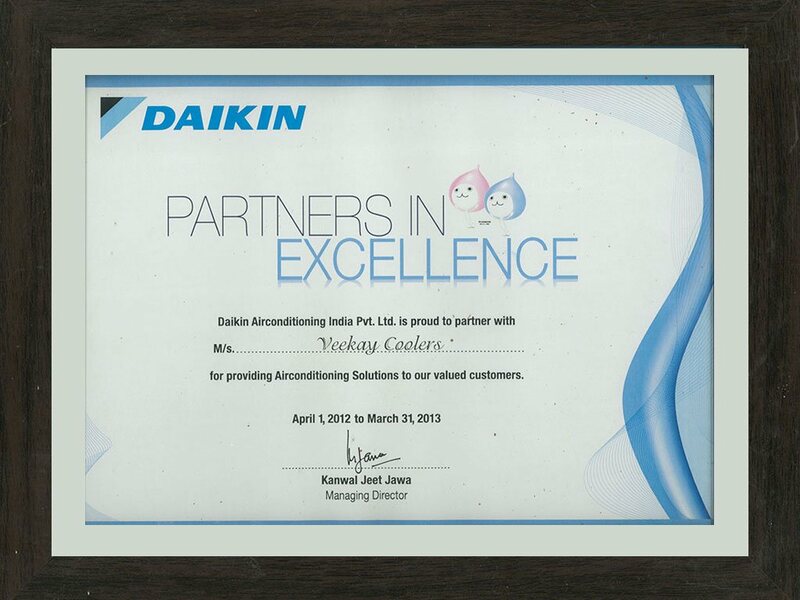 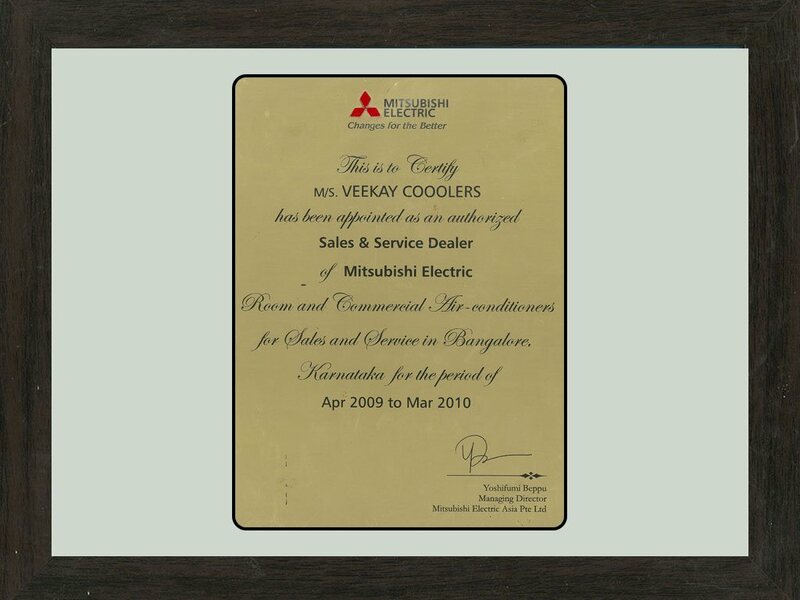 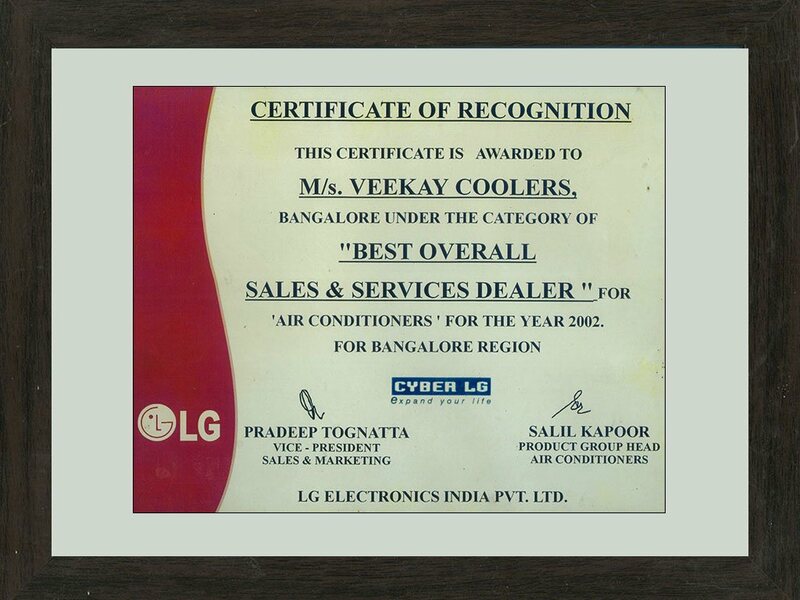 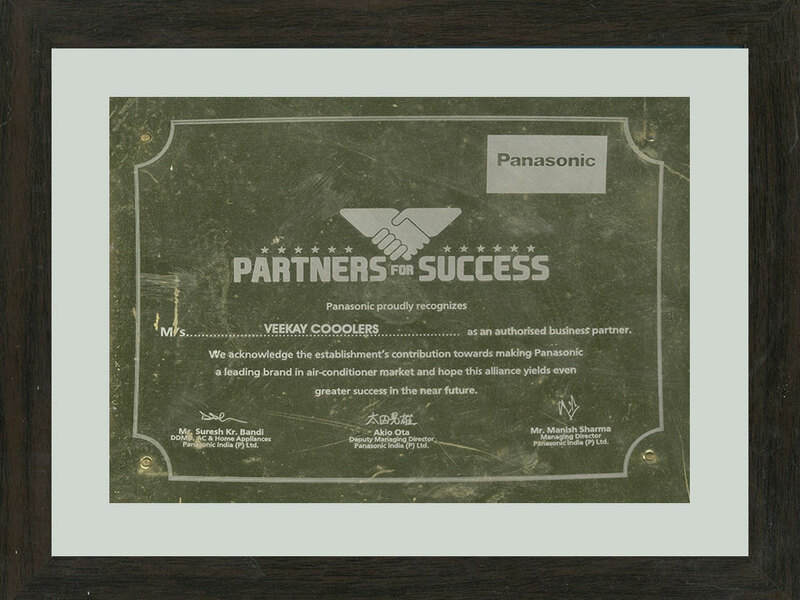 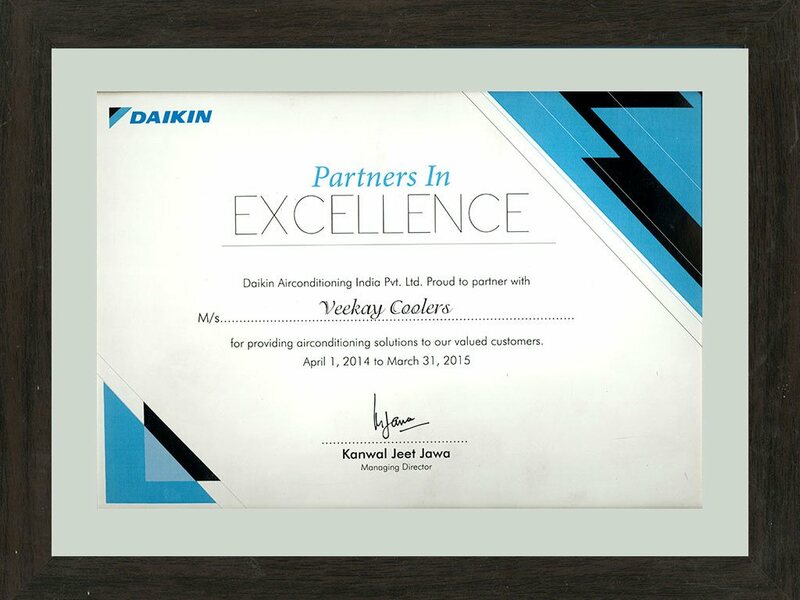 Veekay Cooolers forayed into branded air-conditioners and soon established itself as a market leader for all the major brands. 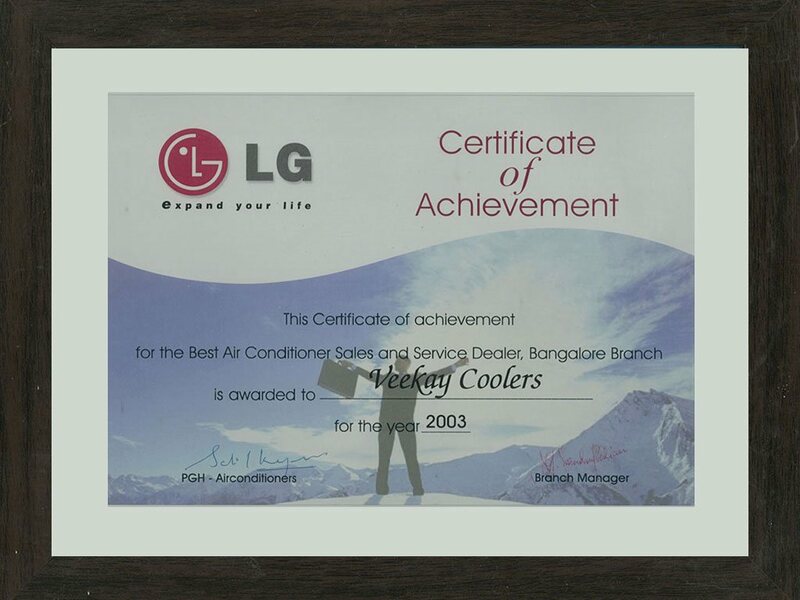 1Airconditioning being our core business, we focus and specialize only in that field, rendering professional services and ensuring technically correct installations. 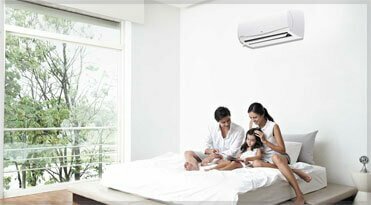 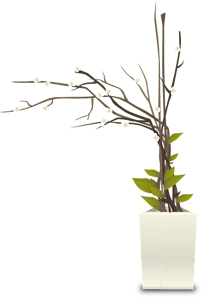 3We are a complete air conditioning solutions provider, from site visit to mapping customer requirement, to providing cost effective solutions, we take care of everything.